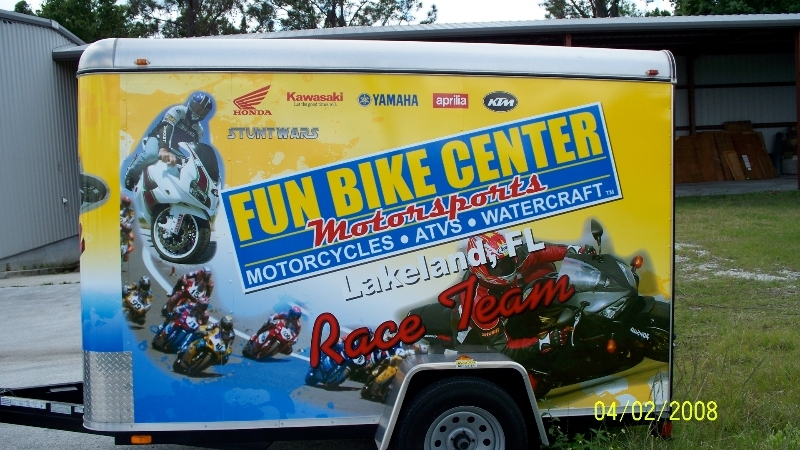 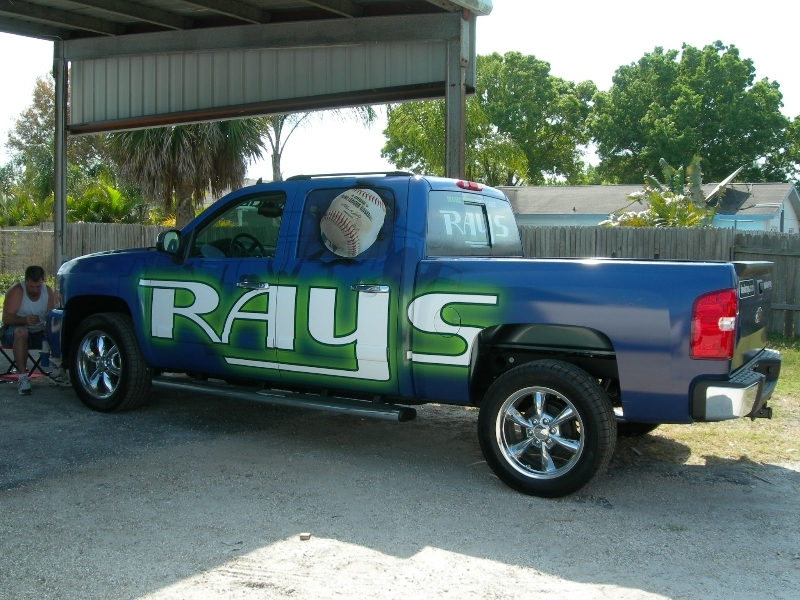 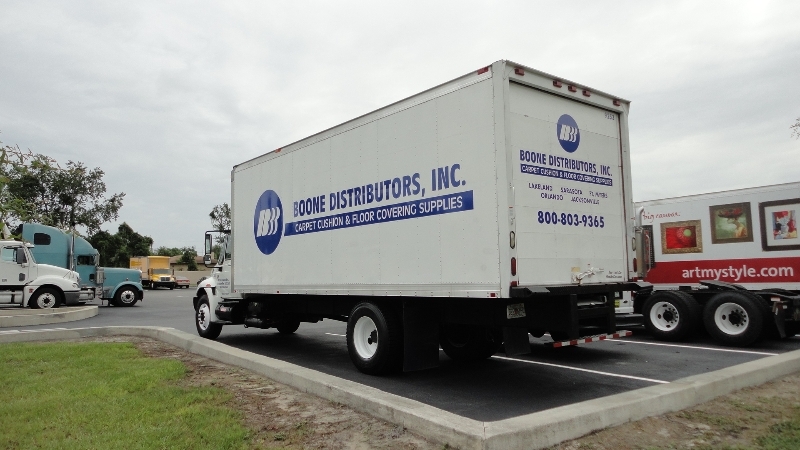 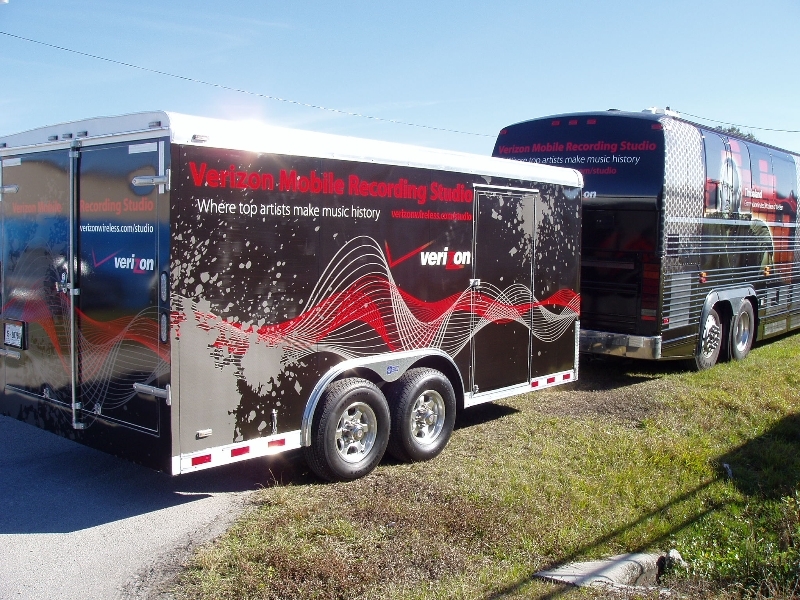 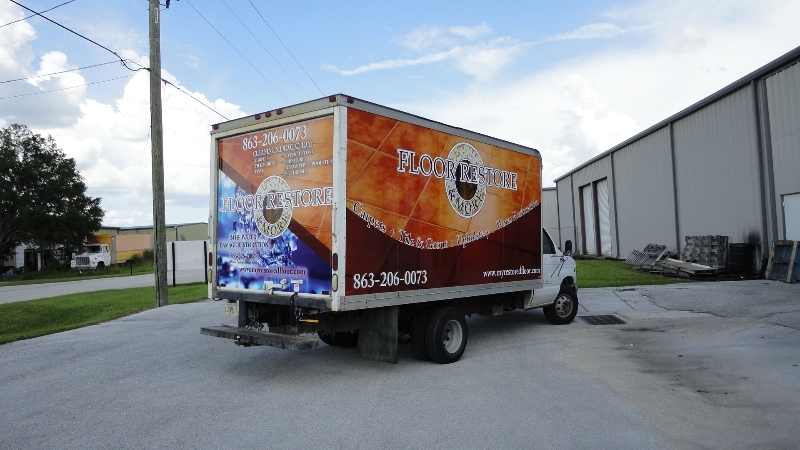 Turn your truck or trailer into a moving billboard with our amazing custom truck wrap services in Lakeland, Florida! 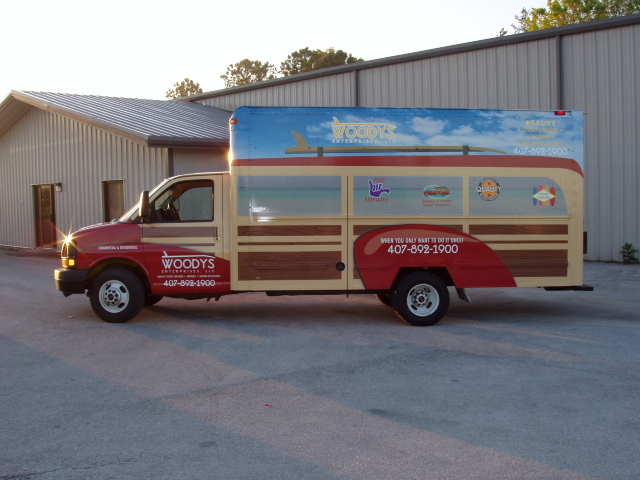 Vehicle wraps are one of the easiest and most cost-effective ways to advertise your product or business. 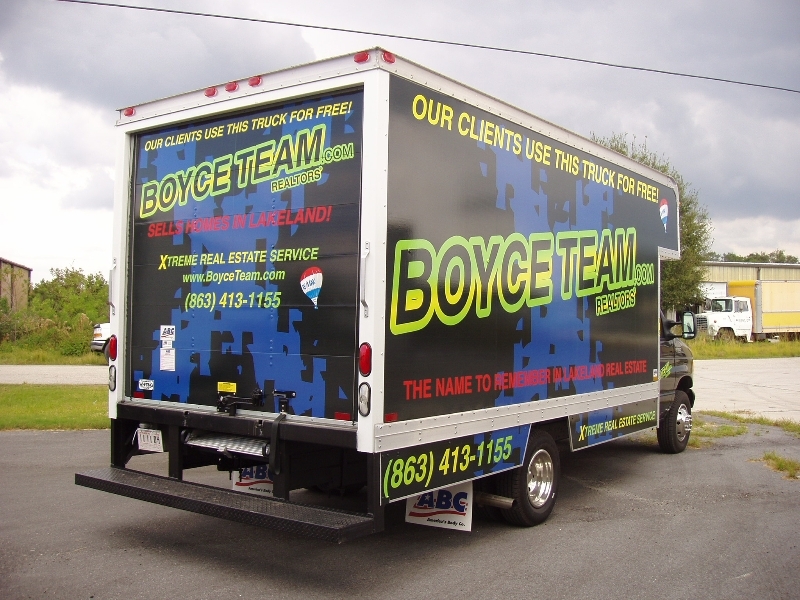 If you don’t have vinyl decals, lettering, or vehicle wraps on your company trucks, trailers, cars, or vans, you’re wasting a huge advertising opportunity. 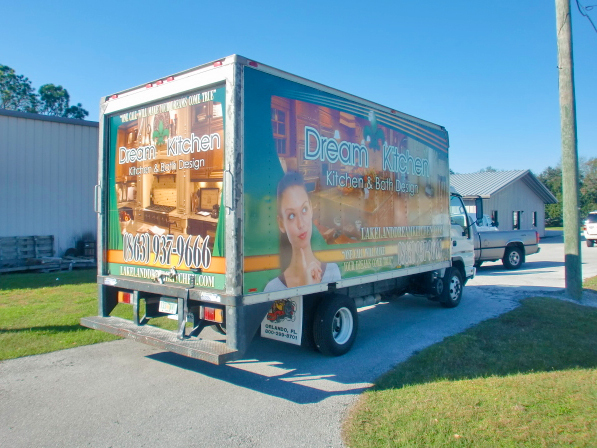 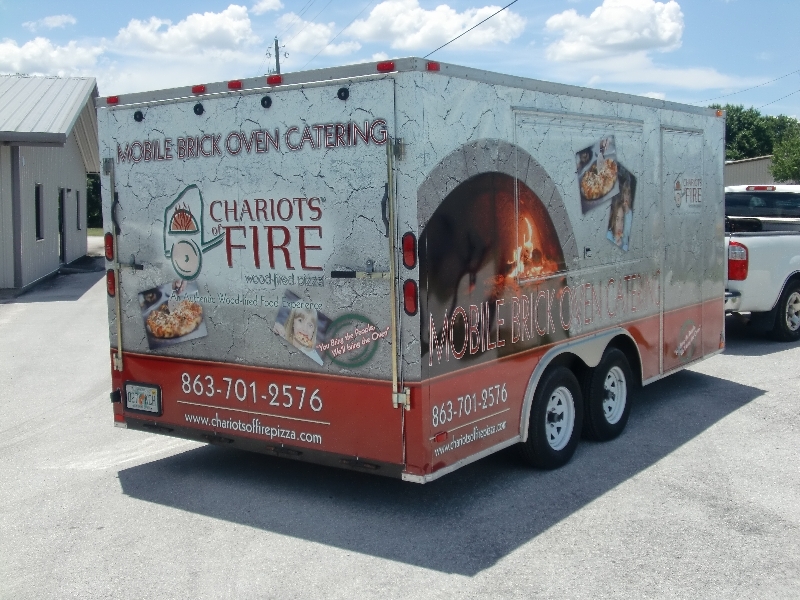 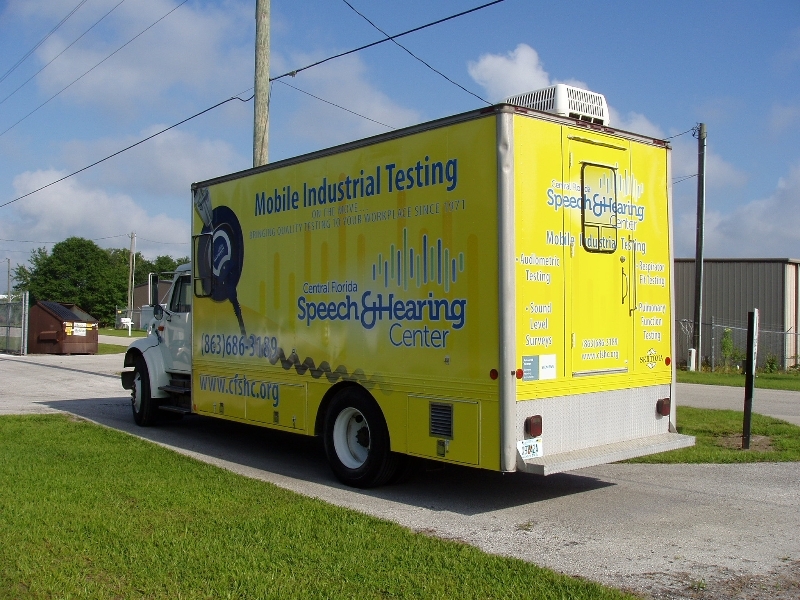 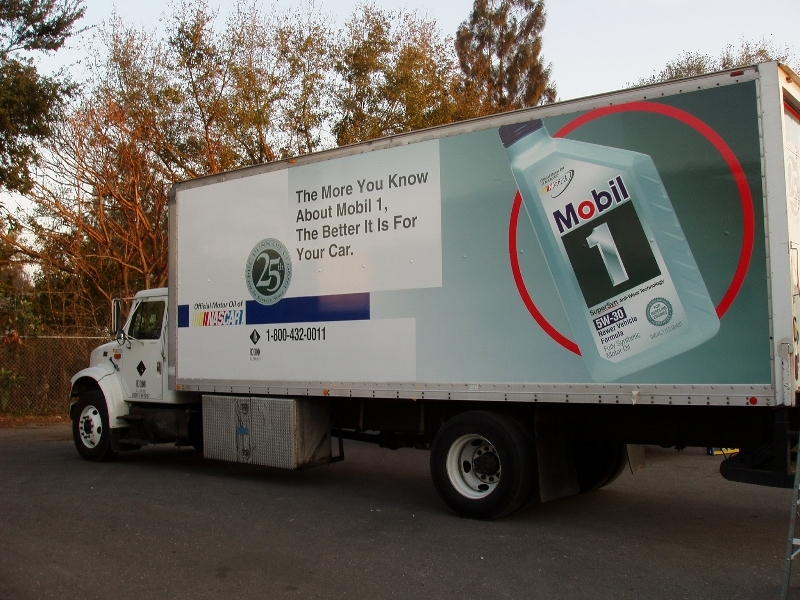 With a truck wrap from Graphic Installers in Lakeland, Florida, your company’s ad can become a moving billboard that gets seen by hundreds or even thousands of different people each day. 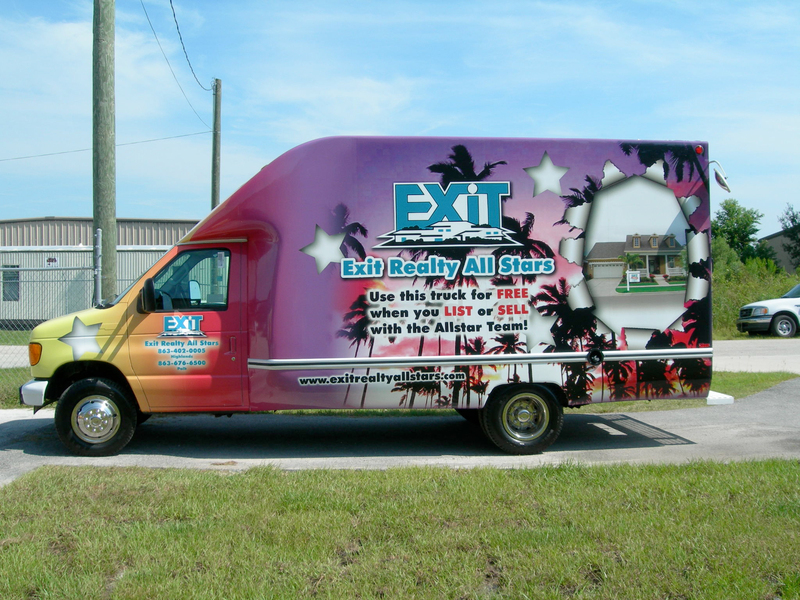 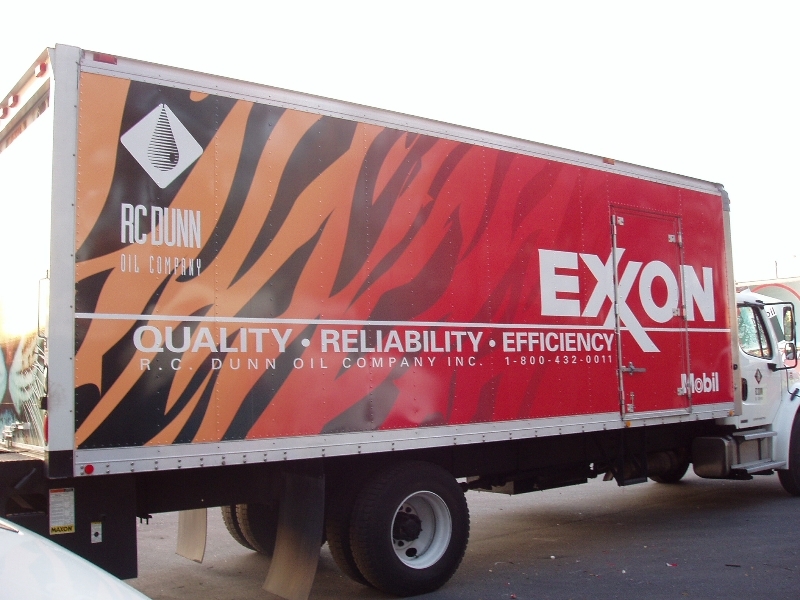 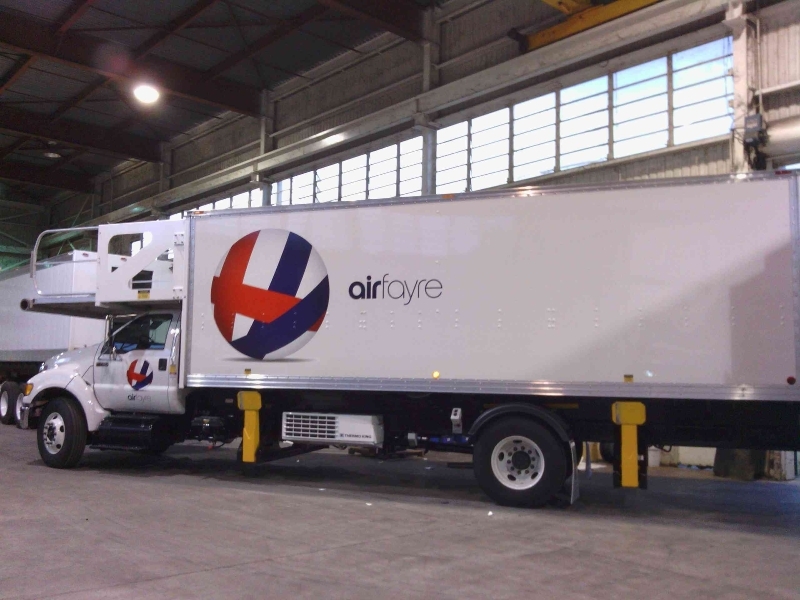 A high-quality, colorful, and eye-catching truck wrap sends the message to your potential customers that you are serious about what you do and you take pride in your work. 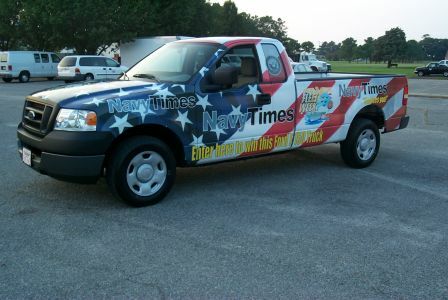 You can use truck vehicle wraps to advertise 24/7, even on weekends and holidays. 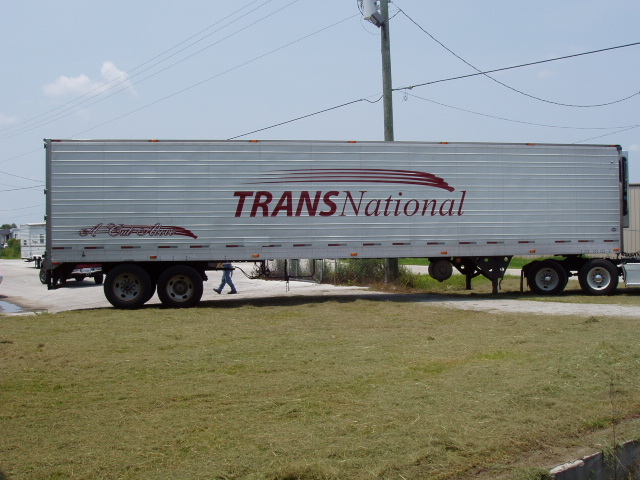 Just imagine how many people could see your truck on the road, or even just parked in a driveway, every day. 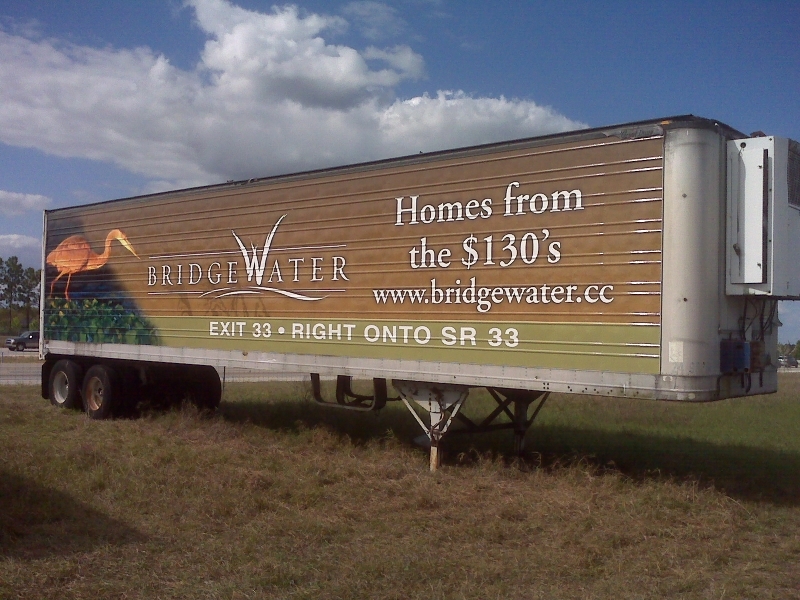 How can you afford not to use that wide-open advertising space? 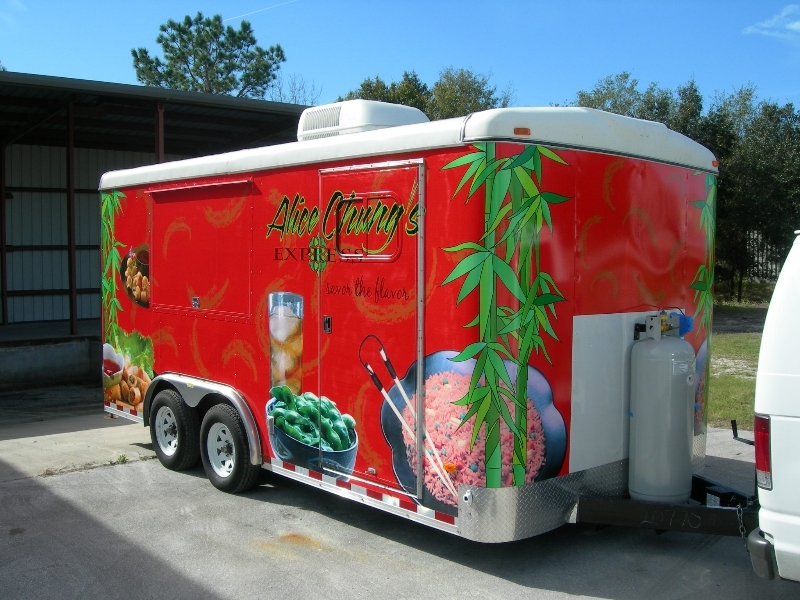 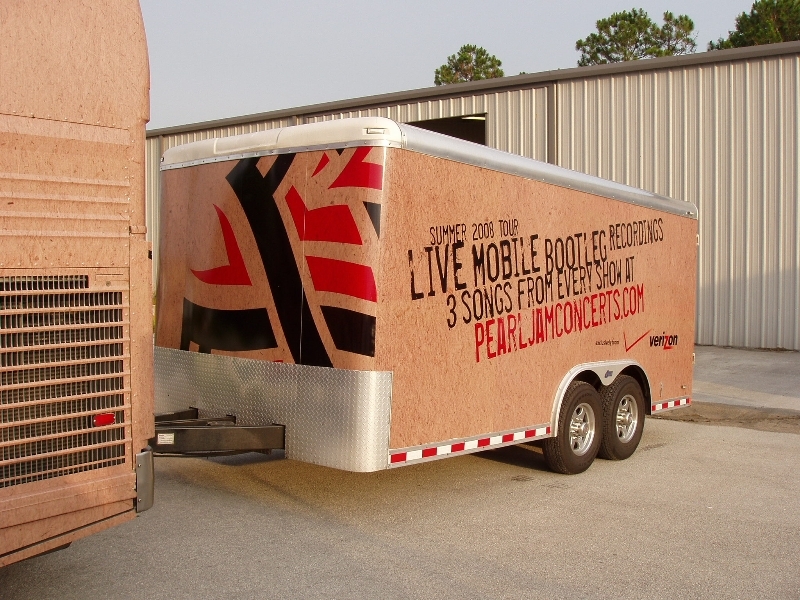 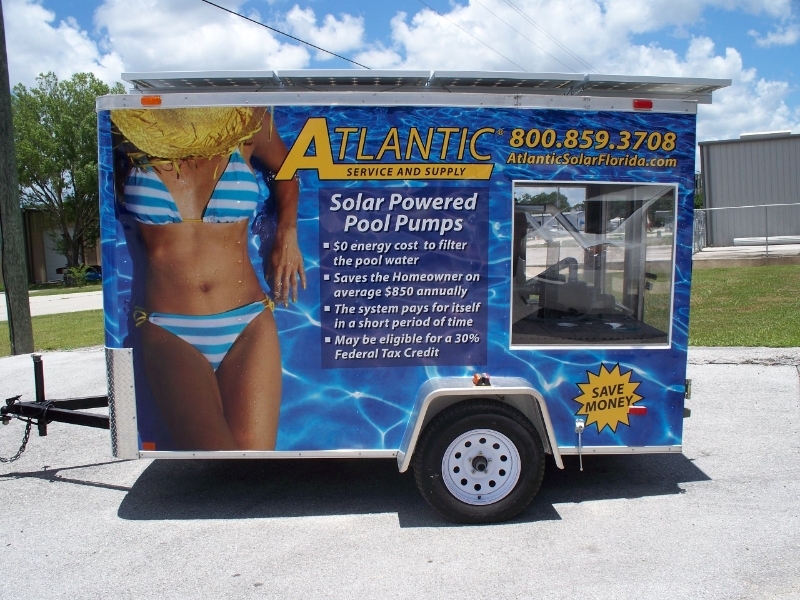 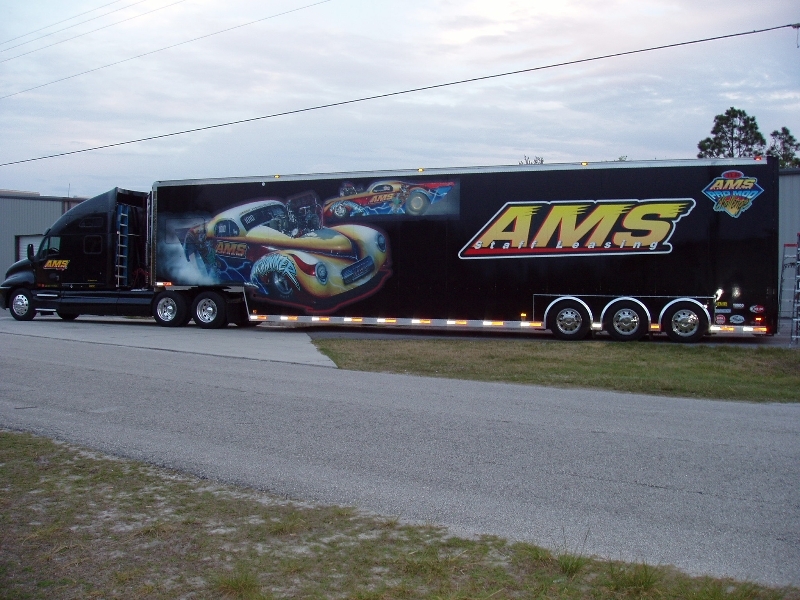 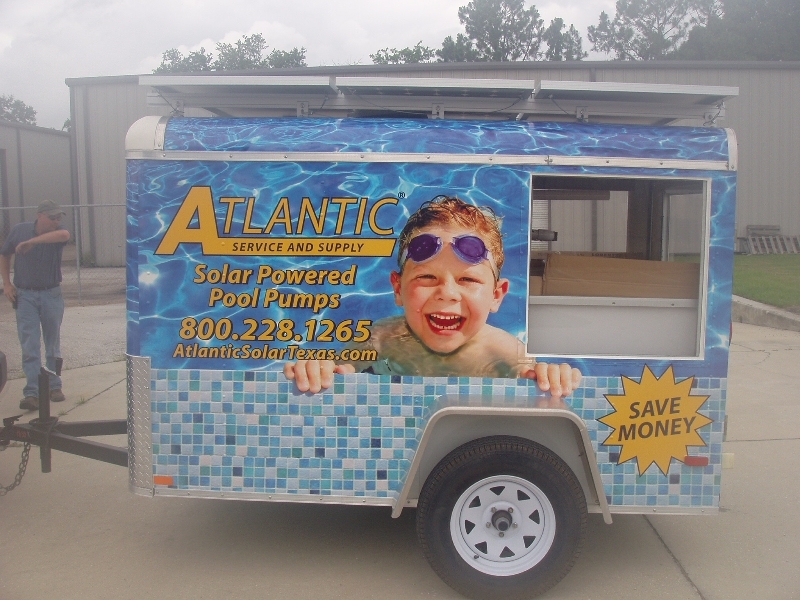 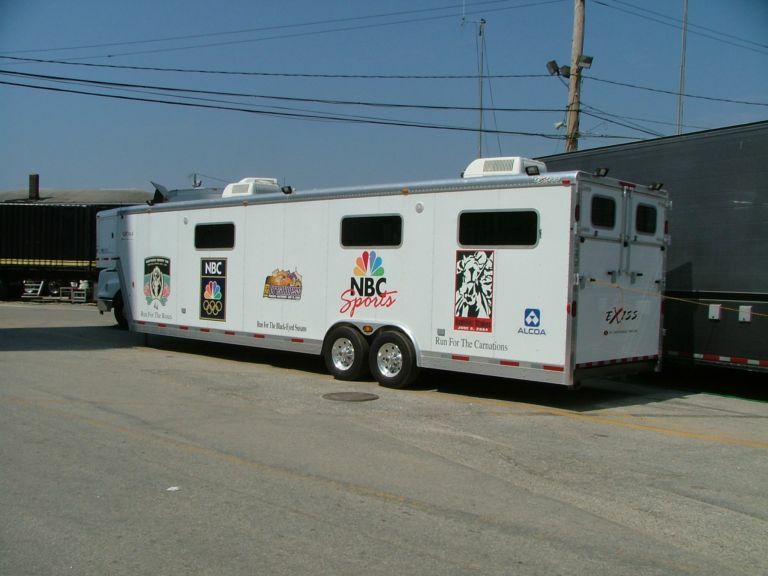 In addition to truck wraps, we also offer trailer wraps. 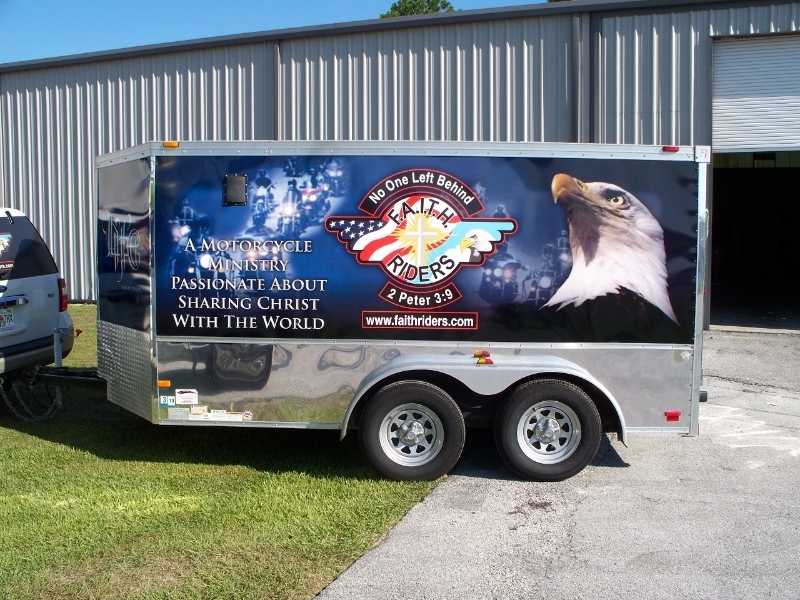 Want to get matching vehicle wraps for your truck and trailer, your boat and its trailer, or a trailer and your car? 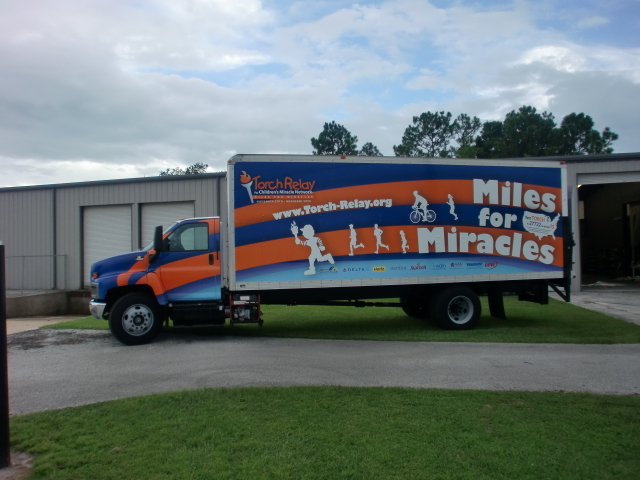 We’re up for the challenge! 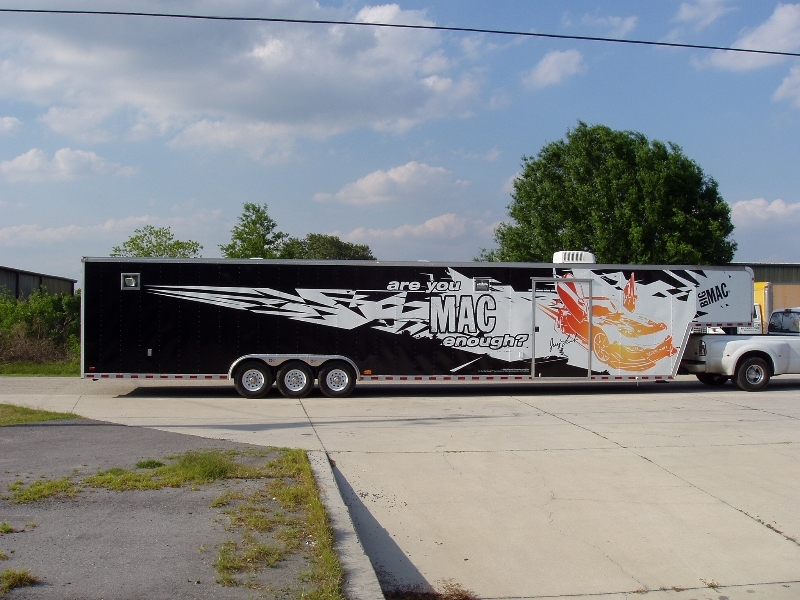 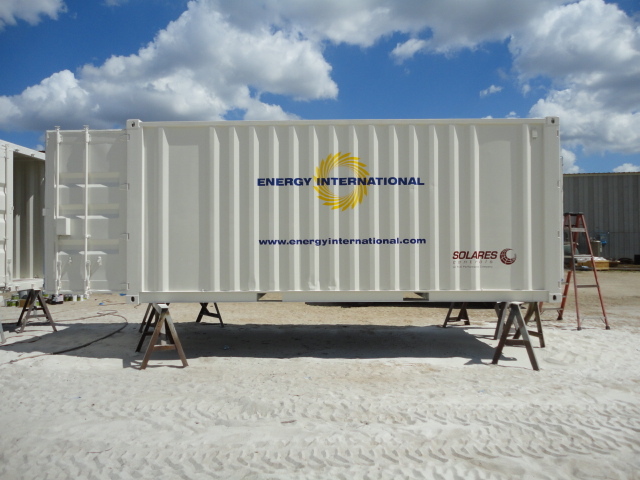 Do you have a large semi-trailer that you use to carry your business equipment around in? 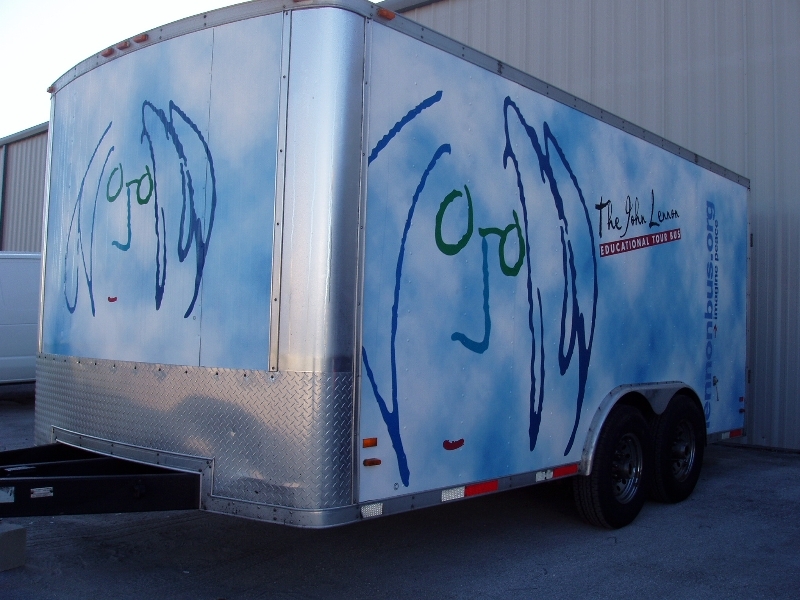 We can make sure that large, flat white space on the side doesn’t go to waste. 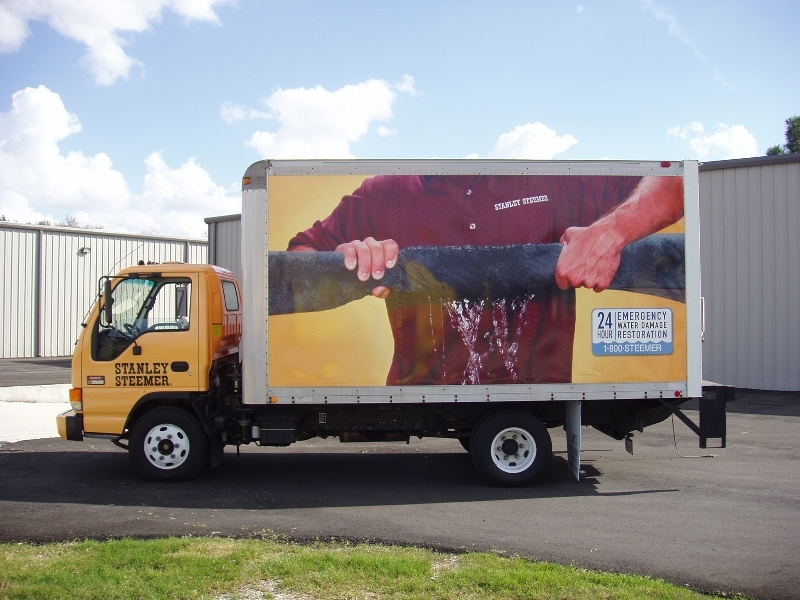 If you want your business to make a stronger and more memorable impression in the minds of your potential customers, contact Graphic Installers today for more information on our truck wraps. We’d love to outfit your entire fleet with custom truck wraps today!